This beautiful twin home shows pride of ownership! The minute you enter the massive great room you are amazed. 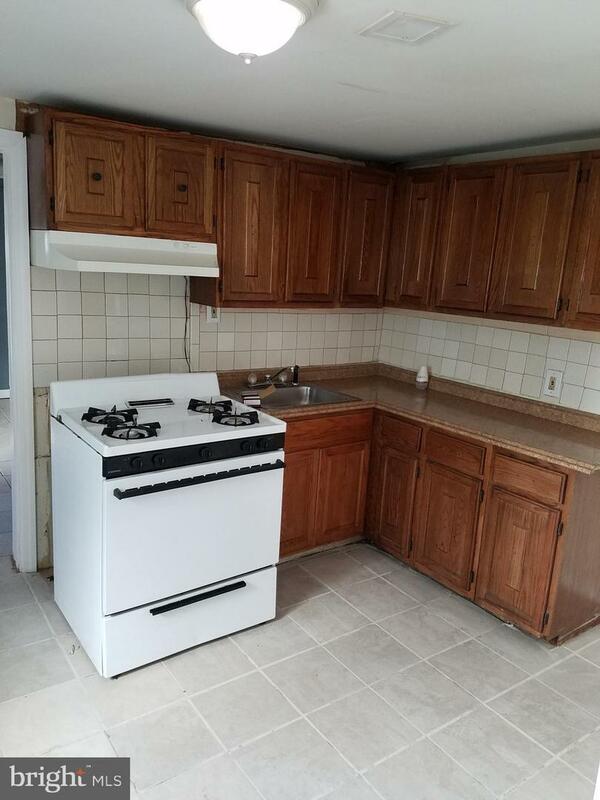 The kitchen has lots of cabinets and some newer appliances. The laundry/mud room his huge! There are three nice size bedrooms with ample closet space. 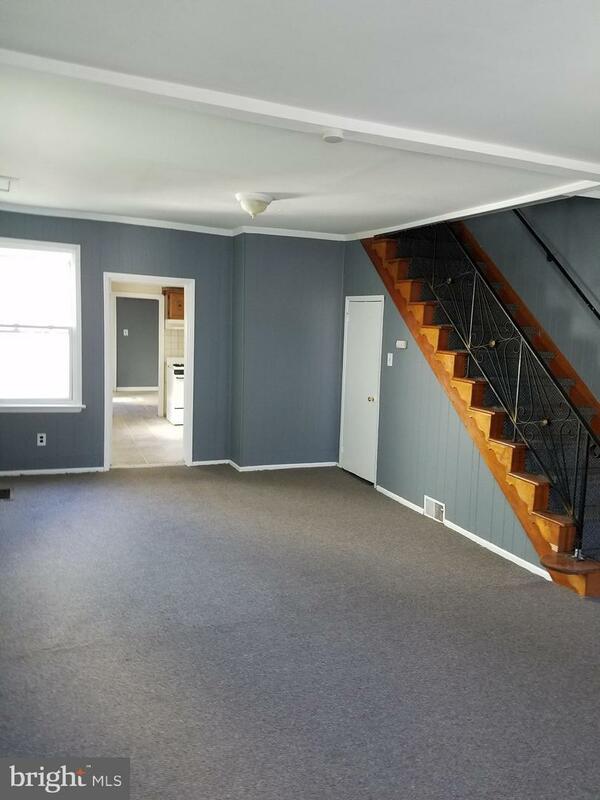 The heating system is newer and the basement is great for storage! This property won't last! 24 hours notice before appointments!